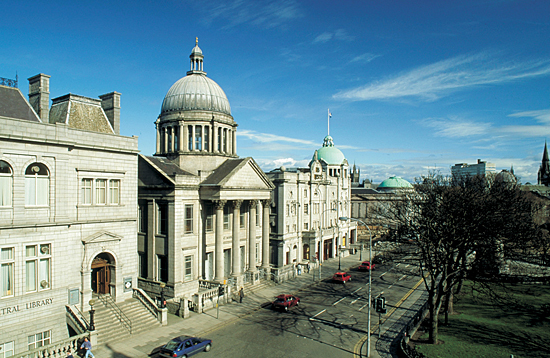 Aberdeen, the Granite City, is Scotland’s third most populous city. With an international population and highly recognised oil industry, Aberdeen has a lot to offer. In 24 hours you can see enough of the north to give you a memorable experience. Begin your day with a morning coffee. Aberdeen has several amazing coffee places conveniently located in the city centre. Have a look at ‘My top 5 café’s in Aberdeen’ written by blogger Anastasia for some ideas. If the sun is on your side, stroll down to Union Terrace gardens for a breakfast picnic. After breakfast, wander through town. 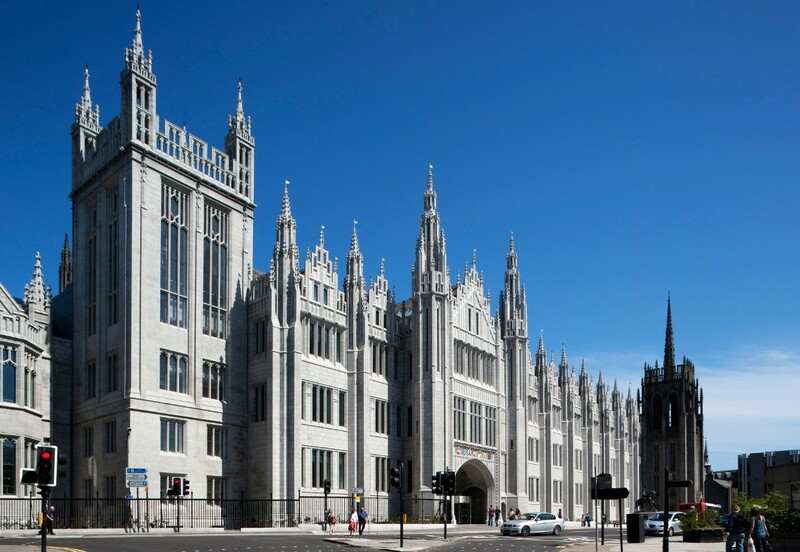 Walk up Union Street onto Broad Street where you can view Aberdeen’s most spectacular building, The Marischal College. No one will blame you for staring like a tourist at this building as its architecture is a must see in Aberdeen. Grab yourself some lunch and have a picnic in Seaton Park. Seaton Park has lots of flowers and wildlife and beautiful scenery to view whilst you enjoy your lunch. Seaton Park is located near the Donmouth reserve, a beach sited in the historic Old Aberdeen part of the City where the River Don meets the North Sea. Here you can see seals and a range of interesting birds. If you are looking for an afternoon full of adventures you cannot miss Codonas (which is also situated at the beach), where you can play bowling, mini golf, air hockey and many more. After all your adventures, you can find many restaurants and cinemas located right next to Codonas to relax at. And if your day has been ruined by the rain or if outside exploring isn’t your style, Aberdeen has more than 3 shopping centres all in the city centre, with a huge variety of shops, restaurants and beauty salons. And by now, you will be exhausted from all your daily adventures. You don’t have to travel far for a place to stay, there are lots of hotels situated in the city centre. (yes, you will see everything you need is right in the centre of Aberdeen! ).